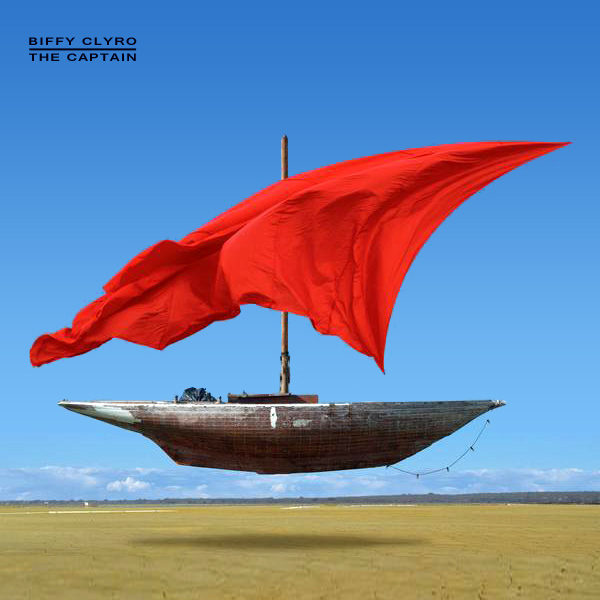 It would appear, if the cover artwork for Biffy Clyro's single is to be believed, that the ship that The Captain is captaining, is some kind of airborne wooden affair. On the remix we instead find a picture of the captain herself, as yes, the captain is a babe not a dude, and one who seems to like wearing high heels and PVC underwear. Now that would certainly encourage a few wooden poles on the ship, and as for an affair, that would depend on her crew mates. Floating!